Asbestos - properties of, health effects and WISHA Rules. Hand Tool Use and Selection Principles. Hazards of Electricity in Construction. Lockout/Tagout - Control of Hazardous Energy. ABC's of Your Personal Fall Arrest System (English/Spanish). Best Strategy : Personal Protective Equipment. Don't Fall For It! : Ladder Safety (English/Spanish). 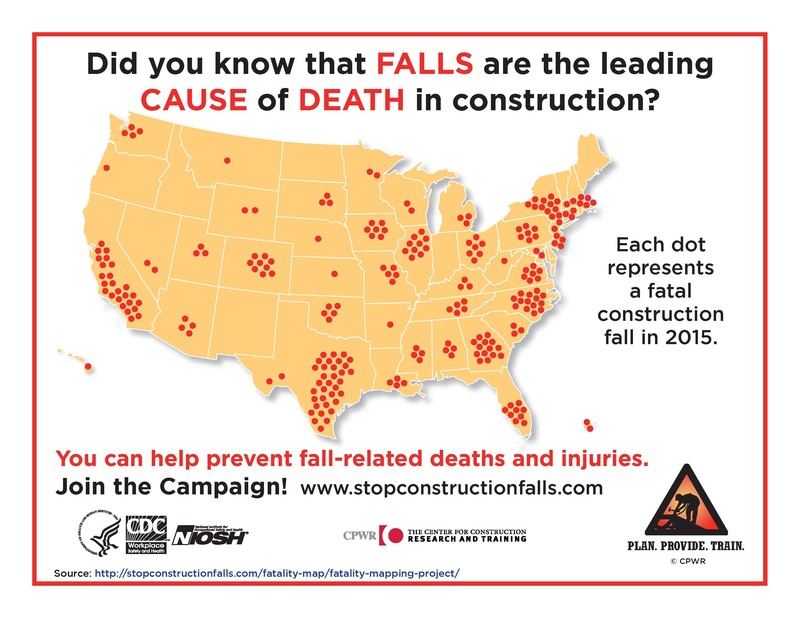 Fall Protection in Construction in Washington State (Online – English/Spanish). First Aid in Construction Environments. Electrical Safety: Ladder Contact (www.worksafebc.com). Look Up and Live -- Overhead Power Line Electrocution (www.youtube.com).